Noblesville High School is hosting its very first Indoor Percussion Contest on March 2, 2019! We are very excited to show our fellow schools our Noblesville hospitality. 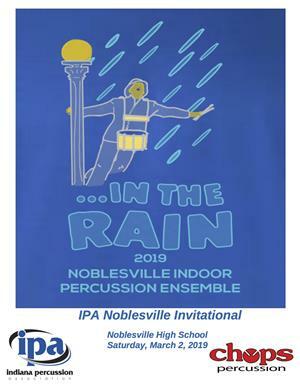 46 groups are coming to compete in the IPA Noblesville Invitational, and it's going to be a great event. Mark your calendars, and see you at the contest!